Digital Die Cutting Takes Your Marketing Collateral to a Higher Level. The Zünd die cutter adds a custom touch to any project. If you require unique, custom designs in your industry or want your work to stand out from everything else, consider the use of our new Zund digital die cutter. This fully automated, digital cutting system creates custom cutouts of almost any size or shape. Our custom digital router allows us to apply routing and cutting technology to your one-of-a-kind signage, cardboard packaging or display projects. Join JP Graphics in Supporting Breast Cancer Awareness Month by donning pink lanyards! But you don’t have to place an order to get in on the fun! Just enter our giveaway here and have one shipped to you! 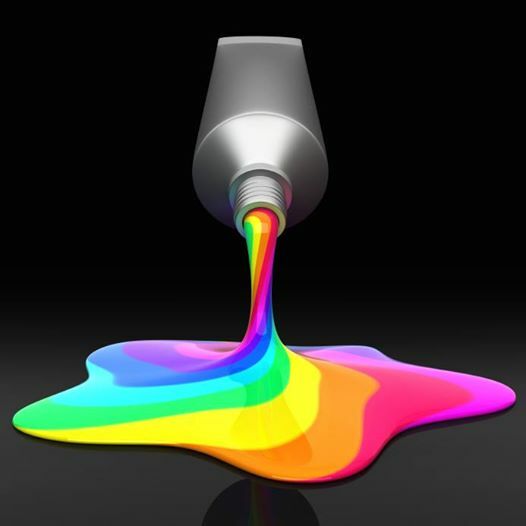 Is there such as thing as environmentally friendly print products? Paper sometimes gets a “Bad Wrap” when it comes to the environment. As a certified green printer we thought we would take a moment to dispel some of the myths surrounding the print industry and use of paper. Paper Can Be Recycled up to 7 Times! Paper is the most reused material in the United States, and 65% of the paper sold is recycled. (AF&PA, 2013) To be considered recycled by the Environmental Protection Agency (EPA), uncoated/writing paper requires a minimum of 30% post-consumer materials. 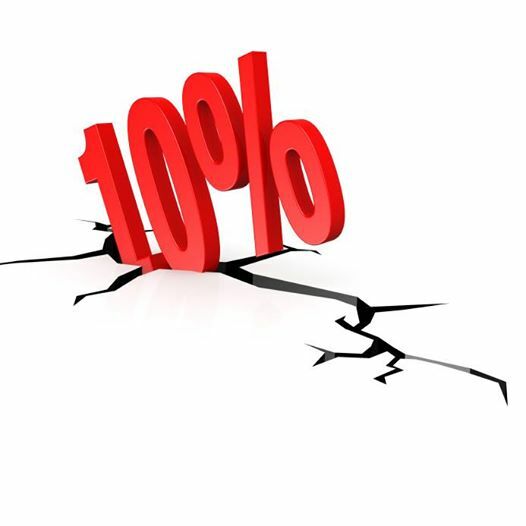 Coated papers used in high quality printing and for magazines need a minimum of 10%. Paper that you have used and then returned to a recycling plant is considered post-consumer waste. This includes office paper, magazines, packaging, and publications. The papers are then de-inked, washed, and whitened, and converted into new paper and print products. How does this differ from pre-consumer materials? Unpurchased magazines and newspapers, and the scraps created in the milling process are considered pre-consumer waste. Although they are usually reprocessed, these materials are often not considered recycled. Most of the harvested trees in the United States are used to make lumber, not pulp or paper. Almost 90% of the trees that are used for new paper come from private landowners, who maintain, sustainably manage, and renew the forests they harvest from. Shouldn’t we worry about the “Carbon Footprint”? Much of the energy used to produce paper is renewable. In fact according to a 2013 study by ECOFYS, a leading expert in sustainable energy solutions and climate policies, the entire pulp, paper, and print process accounts for only 1% of the world’s green-house gas emissions, making the paper and print production lifecycle one of the lowest industry emitters. 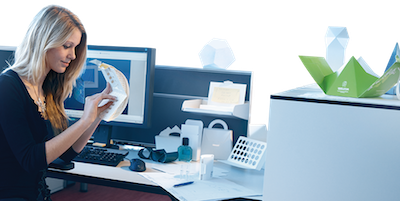 Paperless solutions offer a different set of problems from manufacturing and e-waste concerns, to energy consumption, and the move to digital is typically a cost factor versus an environmental one. How is JP Graphics green? While many of the papers and products we use are recycled, we can also provide paper that is completely recycled upon request. Additionally, our facility recycles all of our leftover paper, packaging, ink, cartridges, and pre-consumer waste, and our entire building and print department is powered by solar. You can also repurpose your paper products and boxes! We’ve shared a few ideas on our Pinterest Board to get you started. Thank you Julie for the opportunity!!! 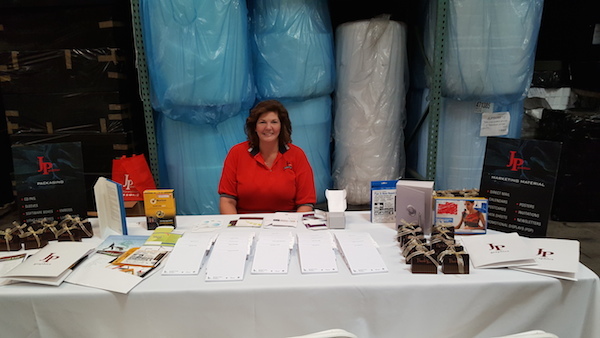 Find out more about our trade show services in Santa Clara, CA. President JP Graphics printing services in Santa Clara, CA. Is our Earth suffering because of print? The answer is no. 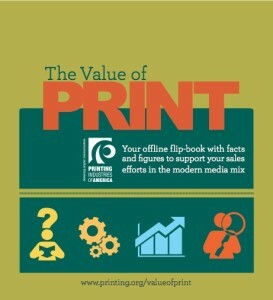 Despite the common misconception, print is a sustainable and environmentally responsible communications medium. 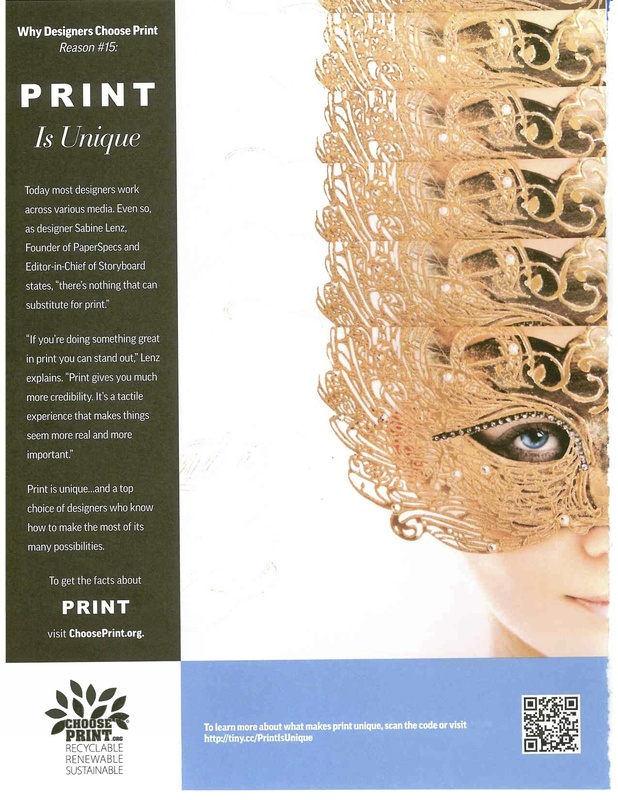 Print media is the environmentally sound choice for communicating your brand message with the audiences you want to reach. 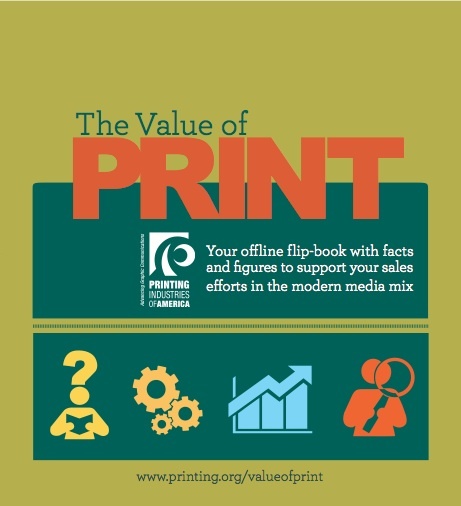 View the Value of Print booklet here. 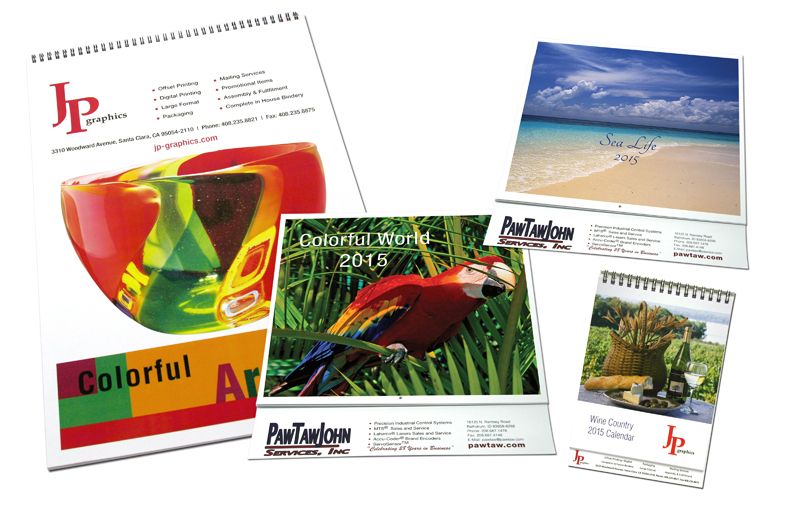 Order beautiful custom calendars with your logo! It’s calendar time again! Our beautiful new designs make it easy to order custom calendars for your clients and employees. A great giveaway for the New Year! Check out our selection of new designs here. We love colors! Let us print yours. JP Graphics is your full-service printing partner. 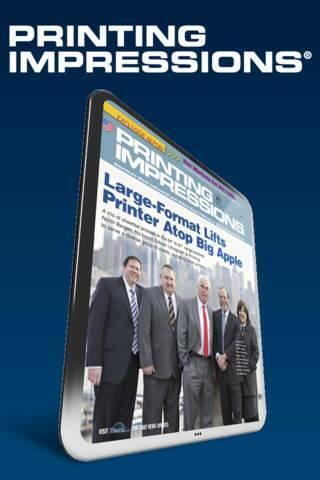 Save 10% on all corporate or personal printing projects! Ask for the “Back to School” special.